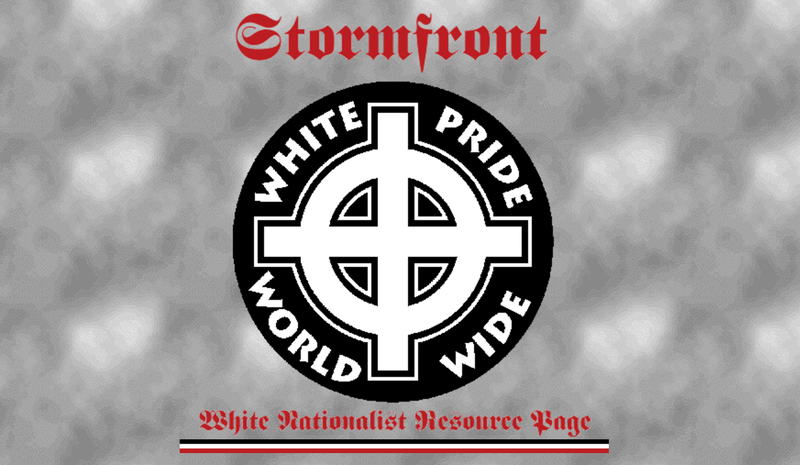 Since being founded by a former Ku Klux Klan leader in 1996, Stormfront has been the internet’s premier destination for white nationalist and neo-Nazi keyboard warriors everywhere. And even they think Hillary Clinton won the debate tonight. And as a side note, user LoveTheWhites would like to make sure everyone knows that Donald Trump is not a sexist. After all, he’s not a monster. What Will White People Say About How Trump Does In The Debate?